SEGA today announced a surprise step in the evolution of the Phantasy Star franchise with the upcoming release of Phantasy Star Online 2 for PlayStation 4. 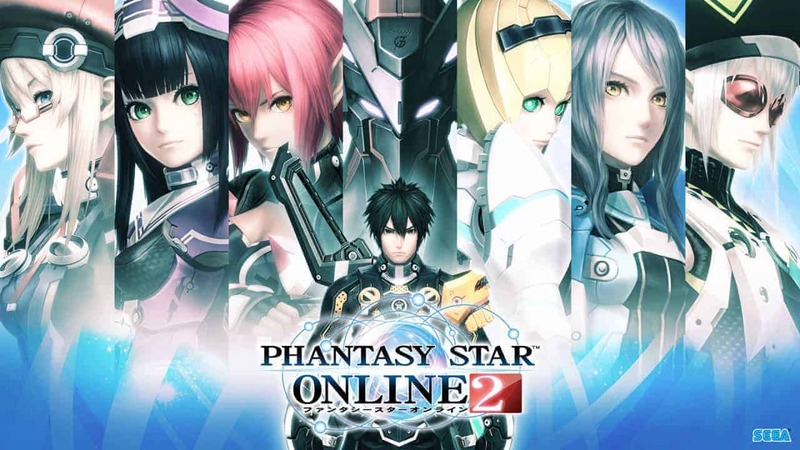 The MMO has already met positive reception on the PC in the East but despite launching on the PlayStation 4 sometime next year, it’s still unlikely that we’ll see a release for Phantasy Star 2 Online in the West. The free-to-play addition to the Phantasy Star franchise launched initially on the PC platform in 2012 and a PlayStation Vita launch followed in 2013. Asiasoft, a Bangkok-based MMO publisher, added more regions to the mix last Spring as Phantasy Star Online 2 released in Singapore, Thailand, Malaysia, Vietnam, Indonesia, and the Philippines. Asiasoft has implemented an IP block that restricts players from outside licensed regions from entering the game. Although this was lifted at one point, it was quickly restored and once again stops Western players entering the fray.